The Principals at Playmaker Strategies, LLC have decades of experience handling legislative, regulatory and communications issues pertaining to tax, energy, trade and agriculture issues. The firm offers a variety of services to clients to meet their advocacy needs. 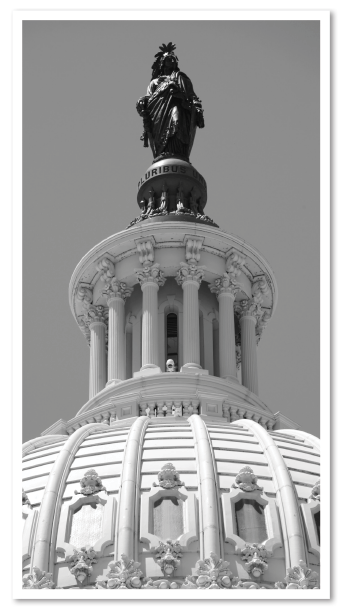 Playmaker Strategies, LLC helps clients navigate the federal legislative process and get desired outcomes on matters pending before the U.S. Congress. The firm works with clients to identify opportunities; craft innovative and effective legislative strategies; and interact directly with lawmakers and their staff on behalf of clients. The actions of federal agencies can have a significant impact on a company or an industry. Playmaker Strategies, LLC provides comprehensive support to clients engaged in matters pending before federal agencies. The principals at Playmaker Strategies, LLC have a long and proven record of successfully engaging federal agencies such as the EPA and the IRS on rulemakings and other regulatory matters on behalf of clients. The Principals have significant, senior level trade association management experience. Playmaker Strategies, LLC uses this expertise to offer clients turnkey coalition management services that effectively coordinate and direct the legislative, communications and regulatory efforts of a federal advocacy campaign. The Principals at Playmaker Strategies, LLC have extensive, hands-on experience dealing with challenging media, legislative and regulatory situations. The firm uses it decades of experience to help clients construct and implement multi-faceted advocacy, communications and grassroots strategies to effectively handle challenging situations in the public arena.